Does the thought of being on a candlelit dinner with your date make you want to cringe? Do you find yourself feeling as awkward as you did in high school at the thought of making conversation? If so, then this hypnosis can help you. 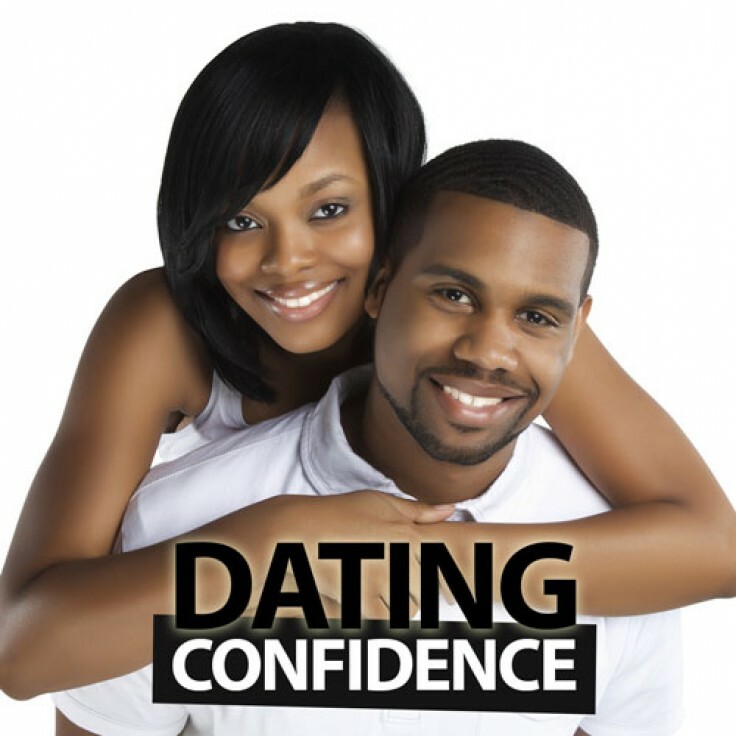 You might find yourself overcome with feelings of awkwardness and shyness at the thought of dating. 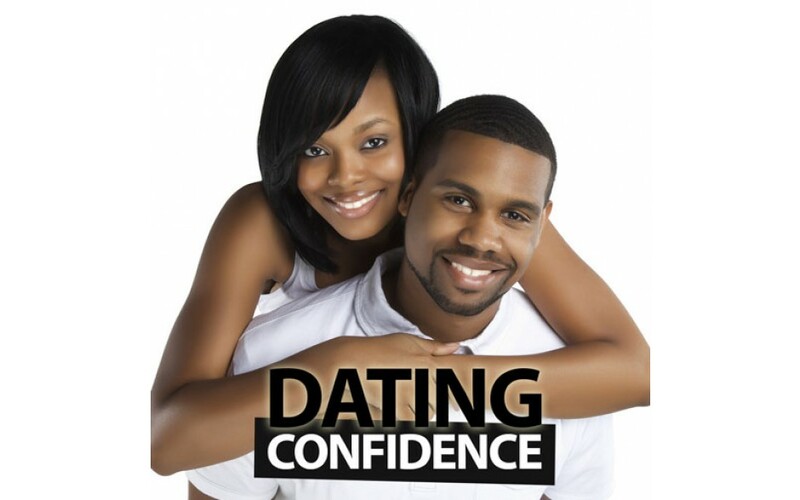 You might find yourself feeling uncomfortable and uptight and totally unable to relax in your dates company. Don't worry, you're not alone. You can leave that awkward shuffling and stumbling behind you now as you move forward - with the help of hypnosis. This hypnosis audio track helps you to be able to fully and easily relax, and enjoy the company of your date. This allows your relaxed and calm nature to rub off on your date and help them to relax too, creating a better and easier atmosphere for you to enjoy. This track allows you to really be yourself - the relaxed and very you that you can be! You can become that calm and relaxed self without further delay!